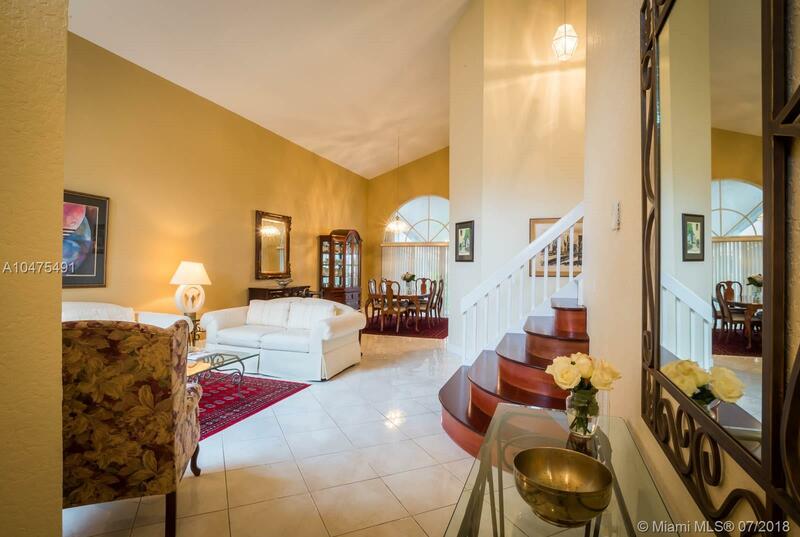 *****BACK ON THE MARKET**** Impeccable, very well maintained home with 4 bedrooms, 3 bathrooms, 2-car garage in the highly desirable Costa Verde gated community. 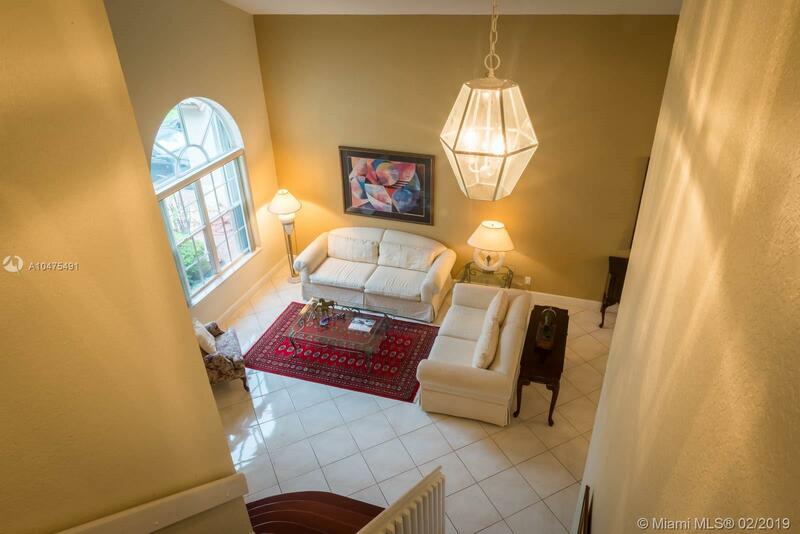 High ceilings, spacious rooms, screened porch perfect for family gatherings and entertaining. 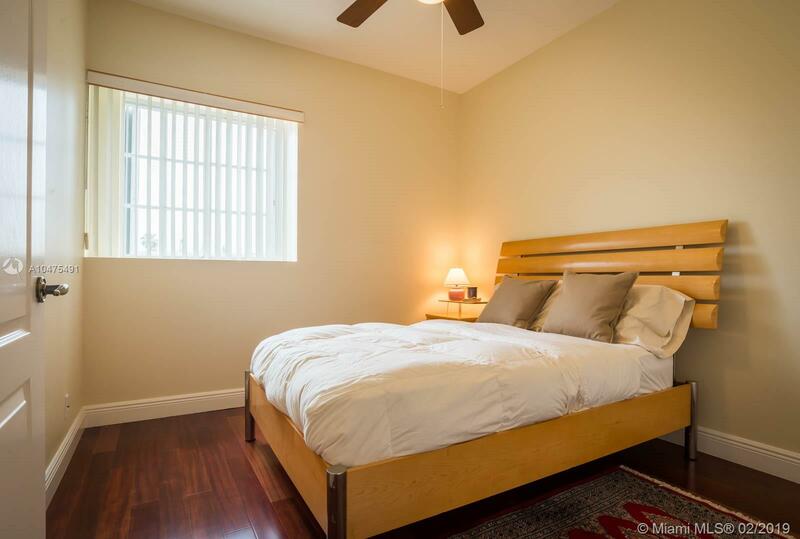 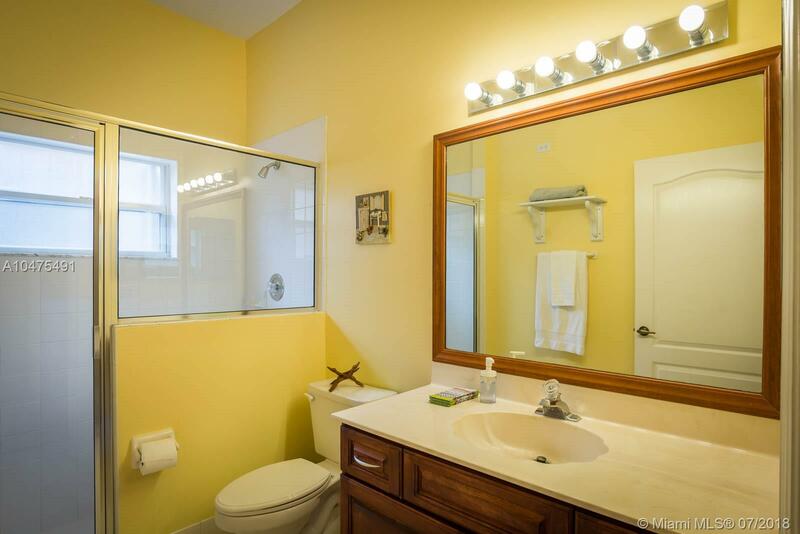 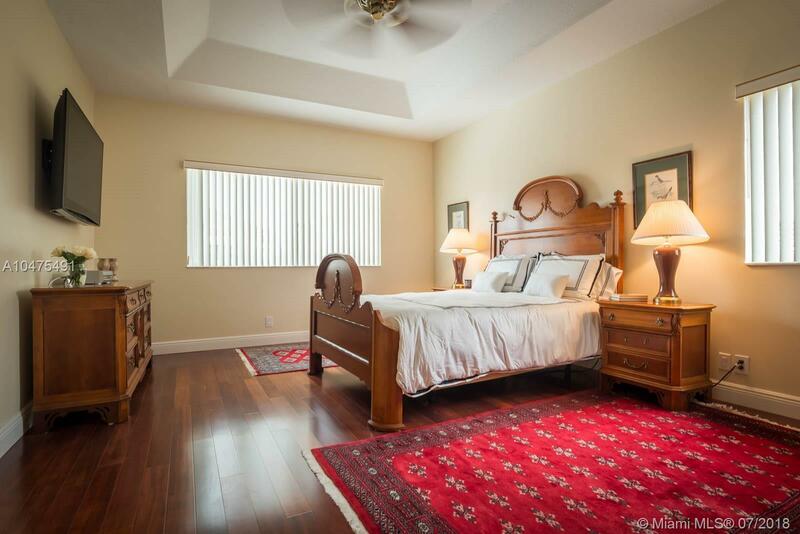 Beautiful hard wood floors in the staircase and second level, ceramic tile floors first level and in bathrooms. 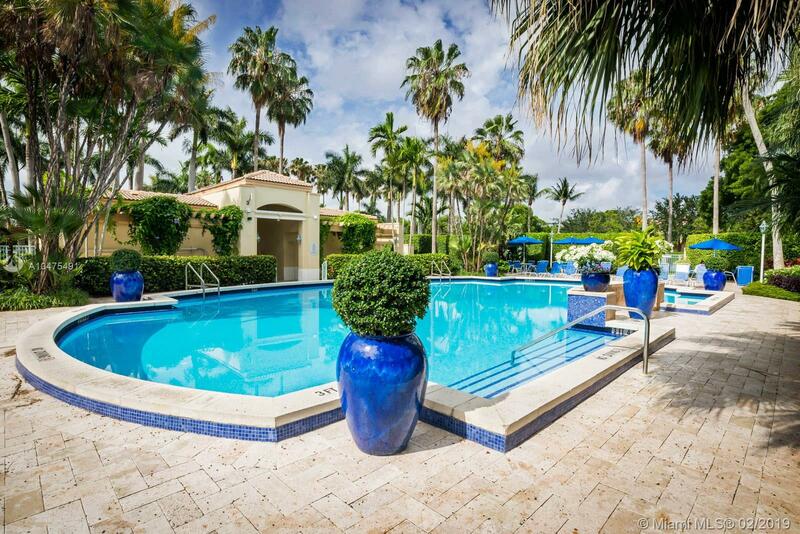 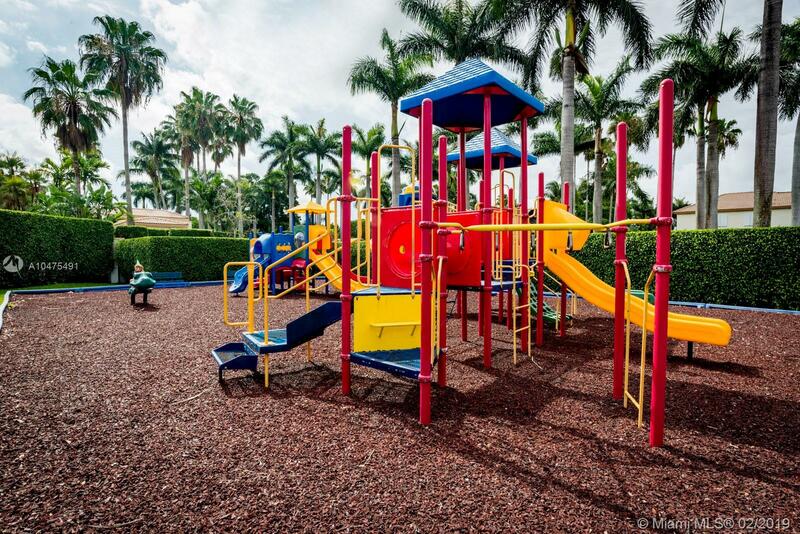 The common areas include pool, heated pool, large playground area and 24 hours security. 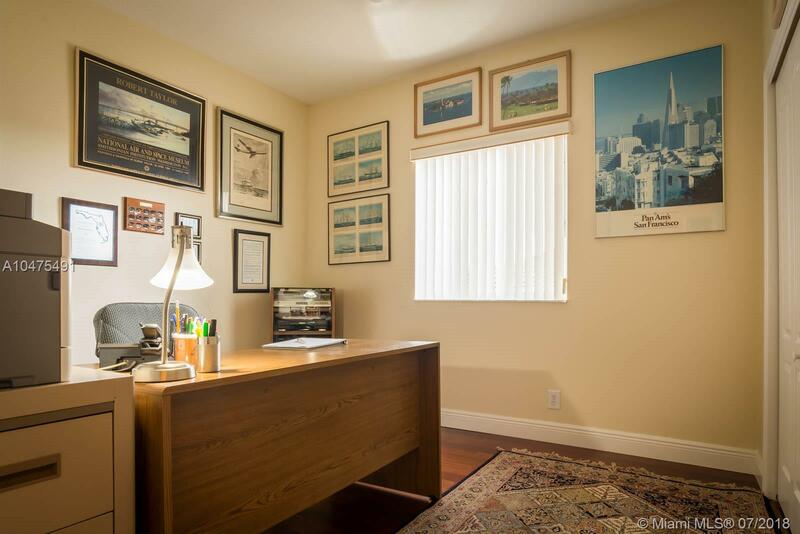 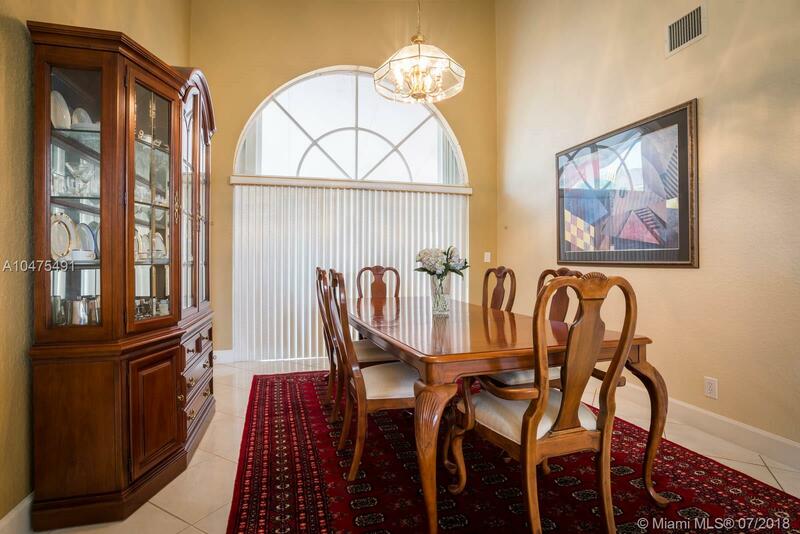 Near A+ schools, shopping, restaurants close drive to the airport and much more. 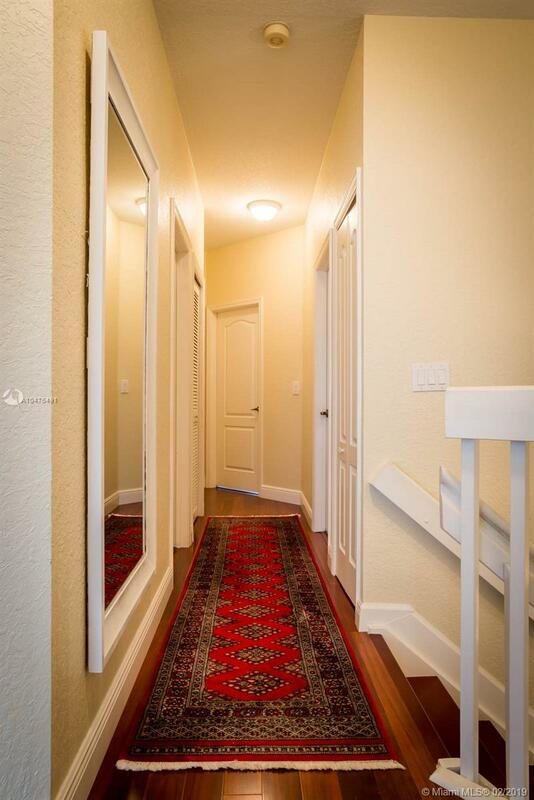 Come see it in person easy to show. 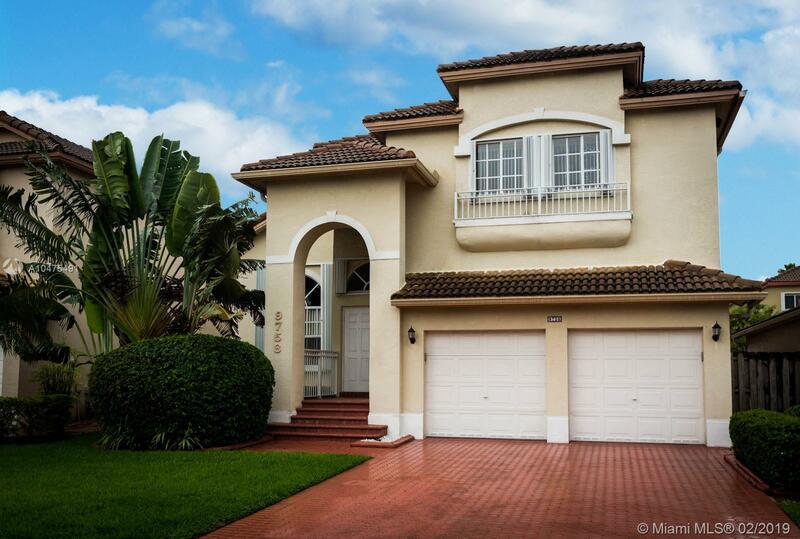 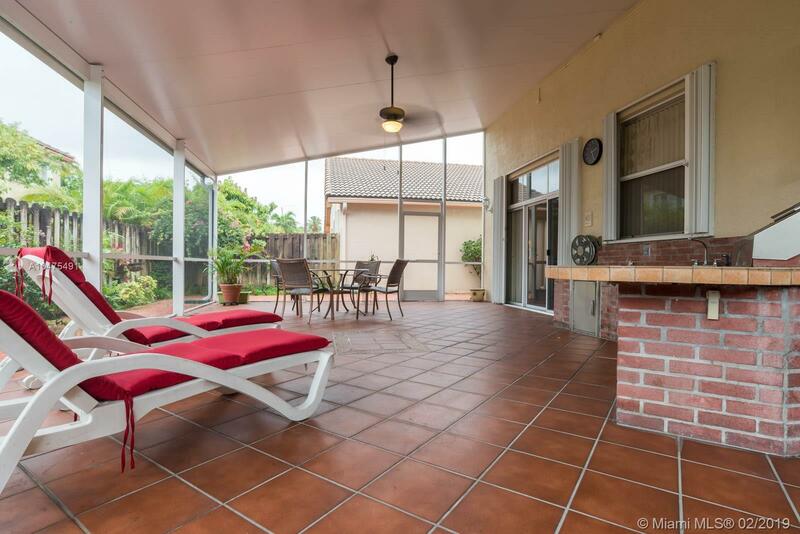 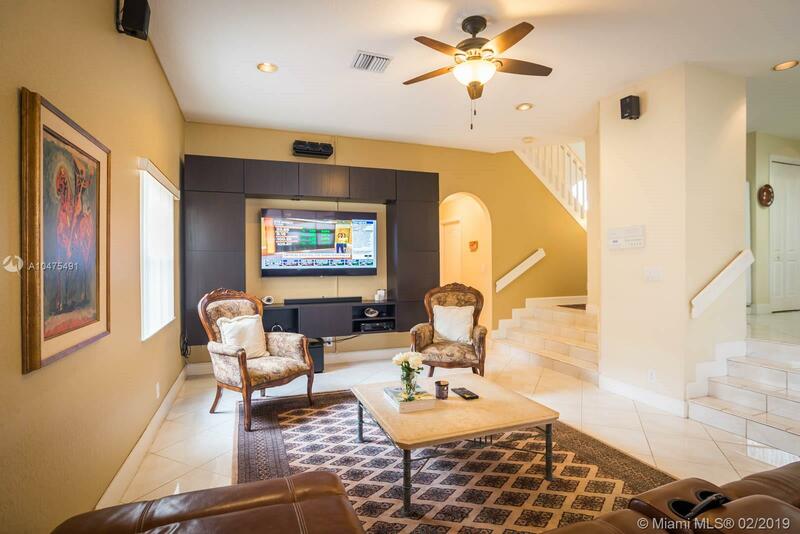 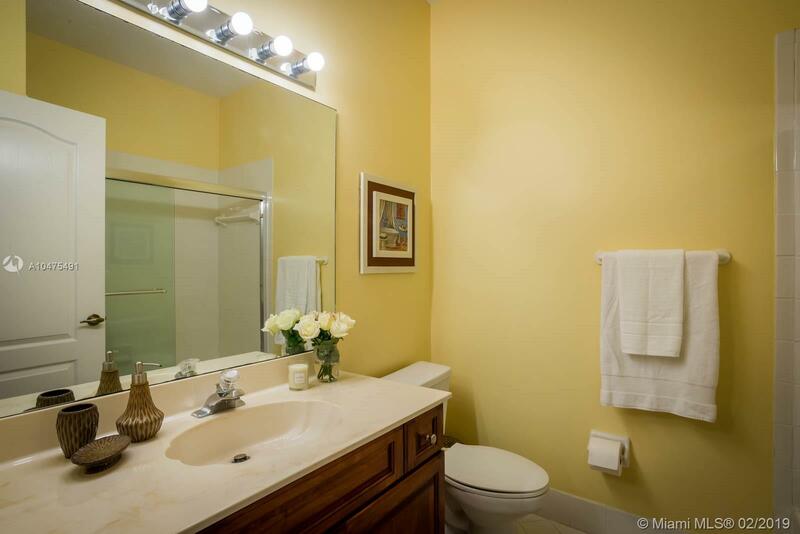 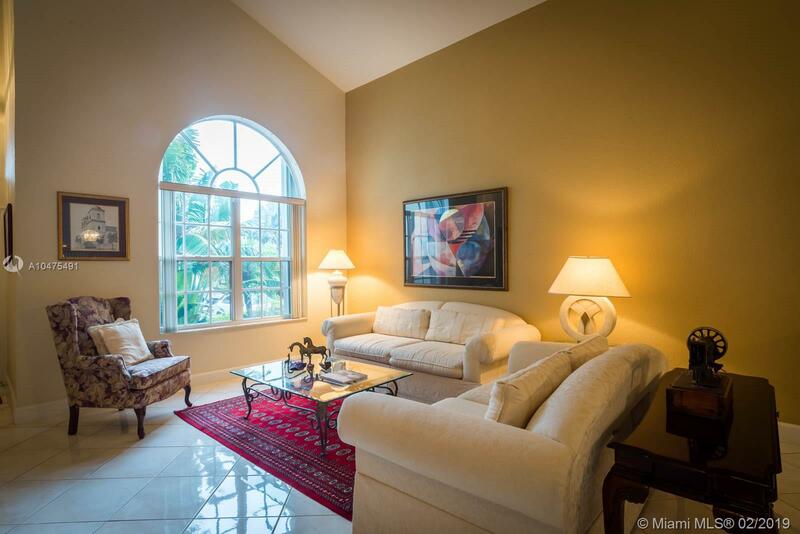 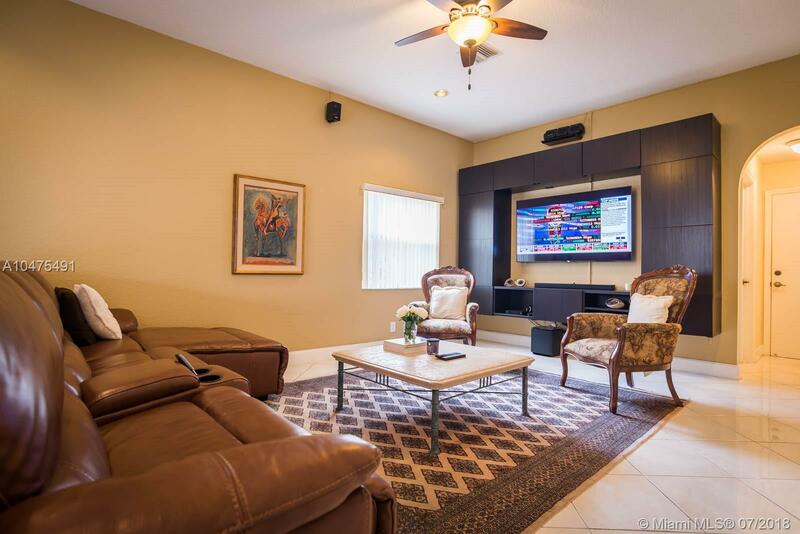 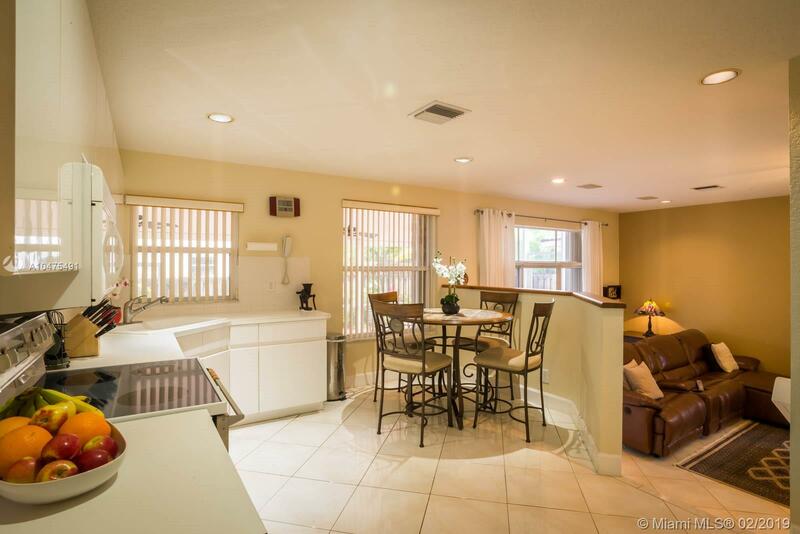 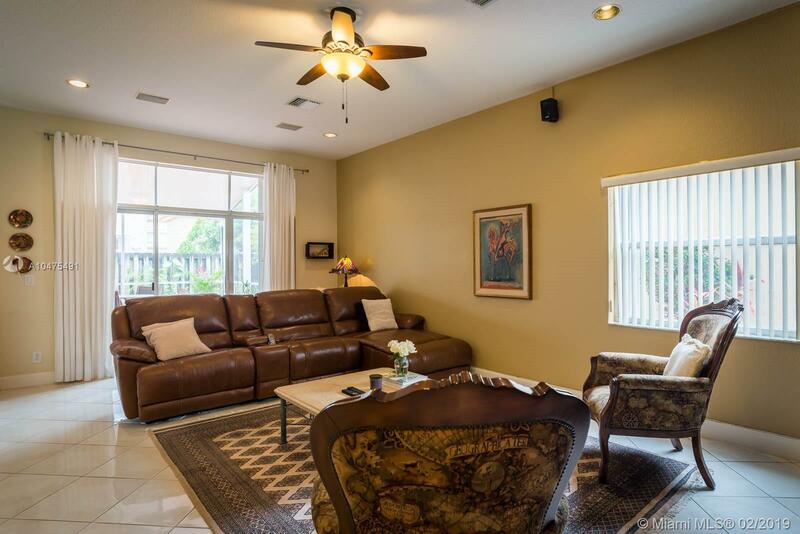 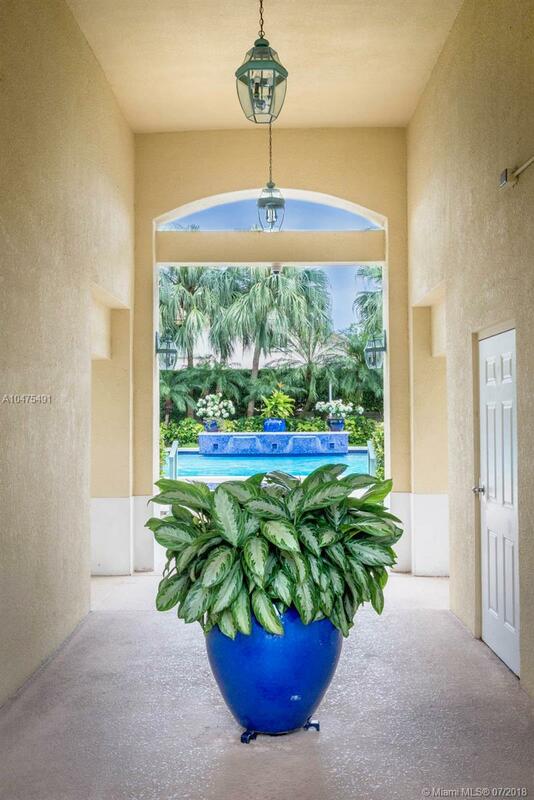 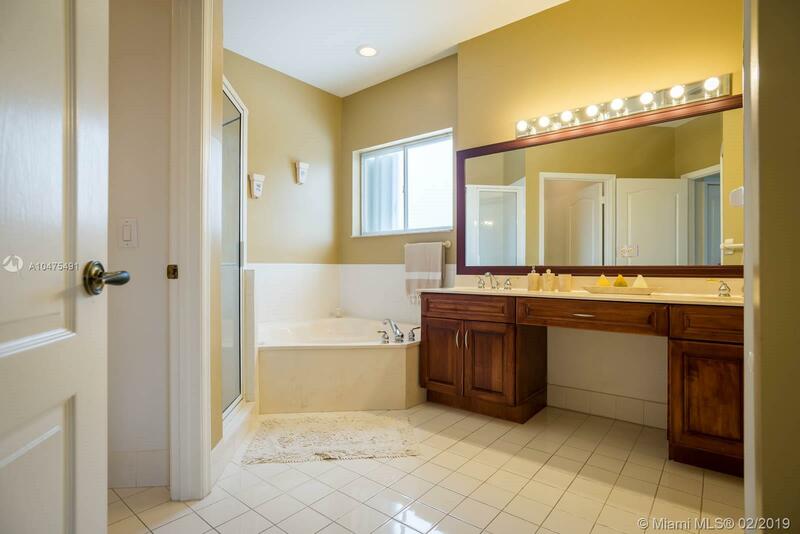 9758 Nw 31st St Doral, FL 33172 has 4 Beds , 3 Bathrooms , and 2,932 square feet. 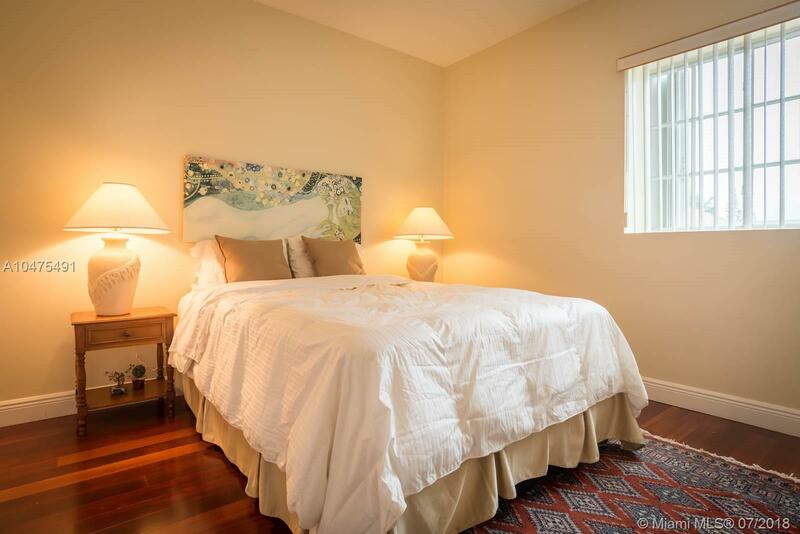 The asking price for this property is $480,000, or $164 per square feet.